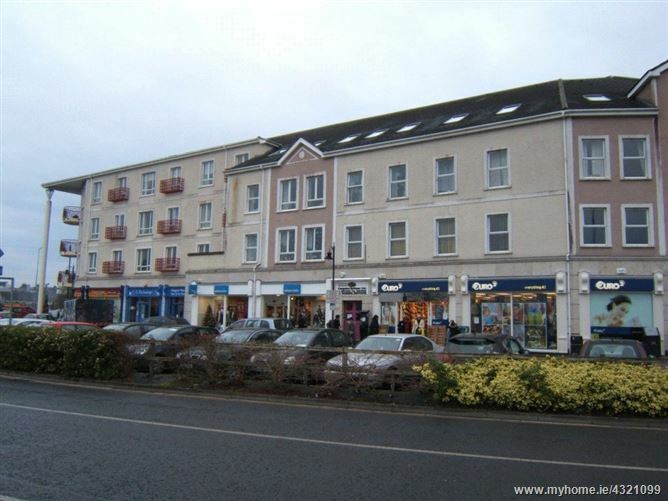 The subject property consists of a very well presented two bedroom apartment in the heart of Athlone town centre between the Golden Island Shopping Centre and the Athlone Town Centre. An ideal starter property for someone working in town or looking to purchase an investment property, as this location has always proven very popular with renters. The development has private car parking, and this unit is located to the rear of the development making it extra quiet.